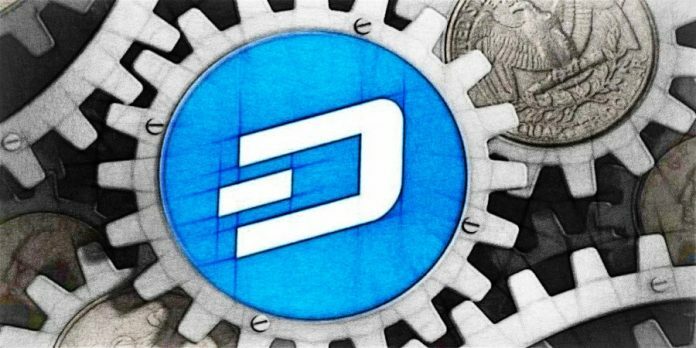 Since Dash reached an all time high, hitting $1600, it has lost over 80% to the USD. But this week it found the support at 88.6% Fibonacci retracement, where price failed to close below. In addition the uptrend trendline has also been rejected, suggesting that DASH/USD could have reached the bottom. Perhaps now is the time for a trend reversal or at least a strong corrective move upwards. The first resistance is at $647, and the second, key resistance is at $683, both of which correspond to the Fibonacci retracement levels. If Dash would manage to break above the $700, it should confirm long term bullish uptrend, while the rejection should result in a corrective wave down. On a downside, only a daily break and close below the recent low at $268 could invalidate bullish outlook and extend the consolidation.